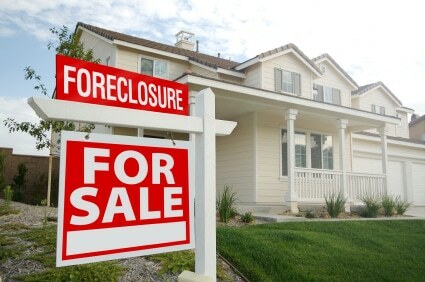 Where are Foreclosures Starting to Become Prevalent? Every month ATTOM Data Solutions sifts through millions of records to find properties that have received an initial foreclosure notice (NOD, LIS), received a notice scheduling a public auction (NTS, NFS) or has now completed the foreclosure process (REO). In doing so, ATTOM Data is able to look at those counties where Foreclosure Starts (the first public foreclosure notice, which can be a notice of default, a lis pendens, or a notice of trustee sale depending on the state where the property is located) are becoming more prevalent to uncover possible trends in the market or understand how events (i.e. natural hazards, politics or man-made hazards) can possibly dictate the housing market. Want to see if you can spot any trends in the data? ATTOM Data has this real estate foreclosure data going back at least 10 years. Contact us to see how you can acquire this dataset!